Start taking classes at ReveLife and other studios! ReveLife is fitness, evolved. By creating a fitness club at the convergence of health and technology, we are forming a supportive, successful, and unique community like no other. Improving and maintaining optimal health and well-being is achievable for everyone, from newcomers to fitness enthusiasts. Please arrive 30 minutes before class to get set up with Heart Rate Monitor and bring your own wear athletic clothing and appropriate running shoes. Get ready to Burn calories with our NITRO-GX HIIT group training class! 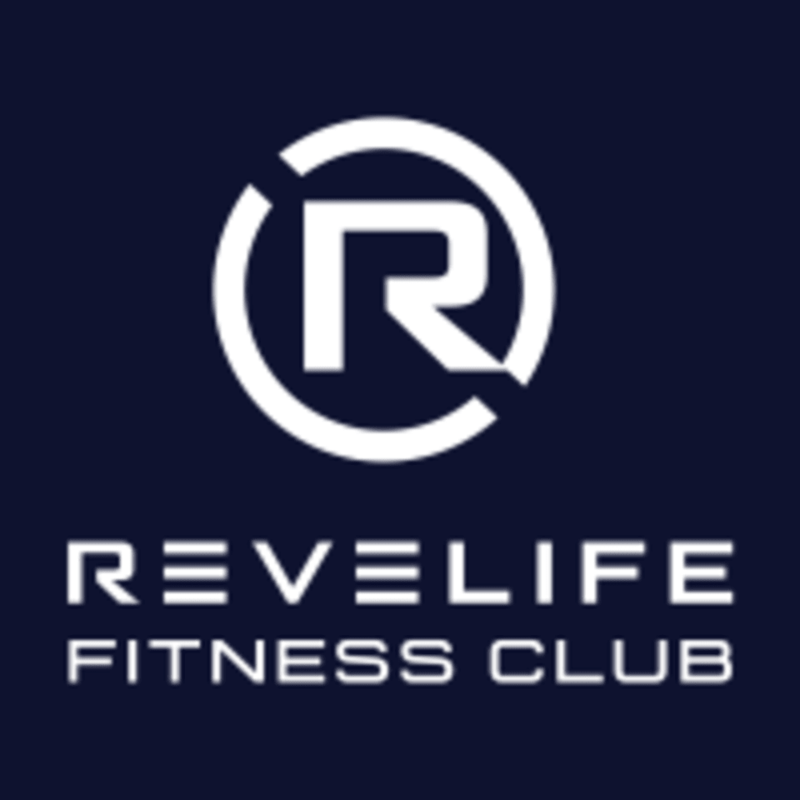 ReveLife Fitness Club is located at 22733 Hawthorne Blvd. Torrance, CA 90505. Next To the Torrance Tavern. Amazing class. Great way to start the day. Loren helped us when we weren’t doing the exercise right by showing you how it should be done. He didn’t touch anyone or made anyone feel uncomfortable, which I know it’s a concern for women. I’ve never been to orange theory but I think this is a similar concept. What a workout! Beth is an awesome instructor, very welcoming and supportive. Already signed up for my next class! Loren was amazing and so respectful. He properly corrected my form and that to me is very important as I've dealt with trainers/coaches in the past that didn't correct me and put me in a more dangerous position to hurt myself then or in the long run. This class with have you SWEATING!! Excellent workout excellent equipment. Very clean!